Lila Hussain Business Director represents Glitzkoin at the World Diabetes Day event in Malaysia. KUALA LUMPUR, MALAYSIA, November 23, 2018 /24-7PressRelease/ — With a population of around 30 million, Malaysia is home to one of the highest number of diabetics in Asia. Health centers across the nation work hard to spread awareness about diabetes – its causes, management and negative health impact are highlighted on various platforms. Business Development Director, Ms. Lila Hussain represented Glitzkoin at the special event held to mark World Diabetes Day in Malaysia. The event titled, ‘Diabetes And Senior Citizens Health Day’, was actively supported by the Glitzkoin diamond blockchain project and the Cheneh Government Clinic. A booth setup on the venue to provide medical advice related to diabetes and a healthy lifestyle, drew a number of interested participants all through the day. Medical experts are aware that a sedentary lifestyle and unhealthy food habits, are the major factors that account for the large number of diabetics in Malaysia. Medical advisers at the event talked about the direct relation between eating and blood sugar levels. Breakfast was arranged for all participant who were encouraged to have a blood test done, before and after the breakfast. 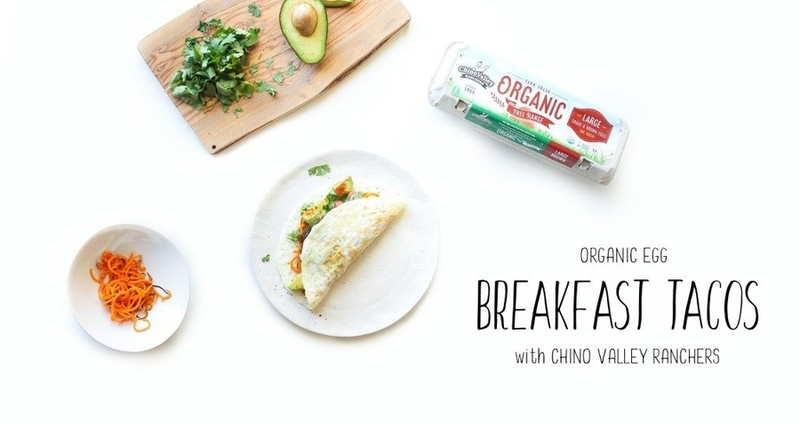 This turned out to be one of the most effective ways to explain, the importance of choosing the right foods and monitoring the quantity and time for each meal. Any awareness program related to diabetes, would never be complete without driving home the importance of physical activity and exercise. A sedentary lifestyle is one of the major causes of diabetes, it is also something that increases the severity of diabetes. Speakers at the event encouraged people of all ages, to adopt a more active lifestyle. The message was that, one is never too old nor too young to get on to a regular regime of physical activity. DiaEx: The Glitzkoin diamond blockchain project, includes a fully functional diamond trading platform – nicknamed DiaEx. Diamond traders of all sizes and irrespective of their geographic location, can participate on the platform. Payments for transactions made, would be settled using the Glitzkoin GTN token. 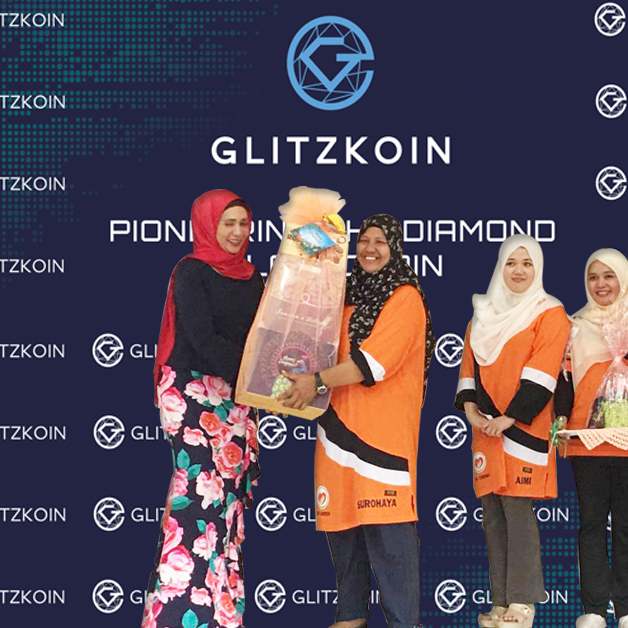 Glitzkoin is a diamond blockchain project that includes a full fledged trading platform for diamonds. The DiaEx diamond trading platform is due to be launched in the last quarter of 2018.